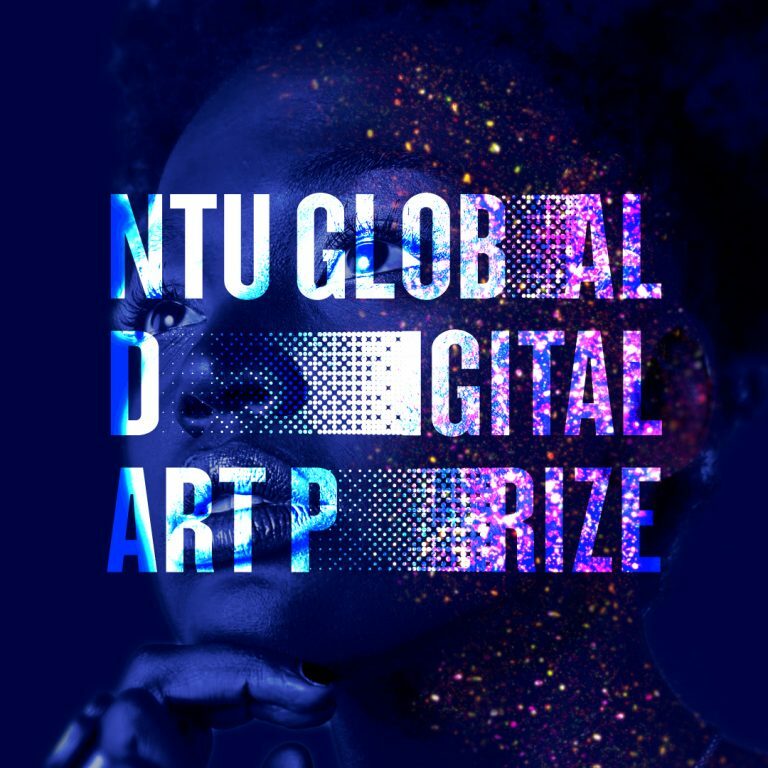 The Nanyang Technological University, Singapore, (NTU) announces a call for artists for the NTU Global Digital Art Prize 2019 (NTU GDAP), organised by the NTU Institute of Science and Technology for Humanity (NISTH) and the School of Art, Design and Media. Taking the form of a biennial competition, it recognizes global artists and technologists with extraordinary creativity in digitally mediated art, design, and cultural heritage. The theme of the inaugural NTU Global Digital Art Prize 2019 is Fourth Industrial Revolution. The key components driving the Fourth Industrial Revolution include big data, the Internet of Things, robotics, artificial intelligence, real-time and deep data generation and analytics, 3D printing, machine learning, personalized healthcare and medicine, and cyber security. Their effectiveness in shaping the human condition in the 21st century will inevitably call for close integration of technological innovations with areas such as social sciences, ethics, policy, and digital arts and humanities. The competition is free to enter and open to international artists and local (Singapore) students. NTU welcomes submissions of new works to two categories: International Professionals and Local Students. Artists working in any genre of digital art are eligible, with more than 50% of the media engaged involving digital technology. The prestigious NTU GDAP comprises a total of SGD$50,000 (USD 35,000) in prize money. The best submissions, selected by a panel of distinguished judges drawn from all over the world, will have their debut showcase in October 2019. International winners will be invited to attend the showcase opening and prize presentation ceremony. A research-intensive public university, Nanyang Technological University, Singapore (NTU Singapore) has 33,000 undergraduate and postgraduate students in the colleges of Engineering, Business, Science, and Humanities, Arts and Social Sciences, and its Graduate College. NTU’s Lee Kong Chian School of Medicine was established jointly with Imperial College London. NTU President Professor Subra Suresh announced his vision of transforming NTU into a Smart Campus that harnesses the power of digital technology and tech-enabled solutions to support better learning and living experiences, the discovery of new knowledge, and the sustainability of resources. “As a microcosm of Singapore, NTU’s large, beautiful, and green campus makes it the ideal place to research, testbed, and showcase new smart technologies from applications for sustainable buildings and efficient energy use to electric and autonomous vehicles,” he said. NTU Singapore is ranked the top university in the world for Artificial Intelligence (AI) in a ranking jointly compiled by Nikkei and Elsevier that measures research citations between 2012 and 2016. The University is also globally recognized for its strengths in engineering, computing, and innovation. For more information, contact info@ntudigitalartprize.com. Feature your artwork at the Land Transport Authority new rail lines – Thomson-East Coast Line (#TEL) and Downtown Line Stage 3 Extension (#DTL3). The TEL will create new links in the east, connecting residents who are not directly served by the rail network currently to the heart of the city, and DTL3 will improve public transport accessibility to the Changi Business Park and Expo areas. LTA’s Art in Transit programme is the biggest public art project in Singapore. For more information, contact lta-art@lta.gov.sg.